Our name wscafé indicates that our vision is to become a leading wholesale coffee supplier. We add more values to our customers through offering good quality coffees at wholesale prices and towards #1 service. As a wholesale coffee supplier, we would like to deliver our good quality coffees customers across the globe especially small and medium sized coffee buyers those who have their own characteristics to cater local coffee lovers. Our coffee portfolios vary from unroasted beans to instant coffee products. We also offer many popular packing solutions that will suit your customer's expectation. 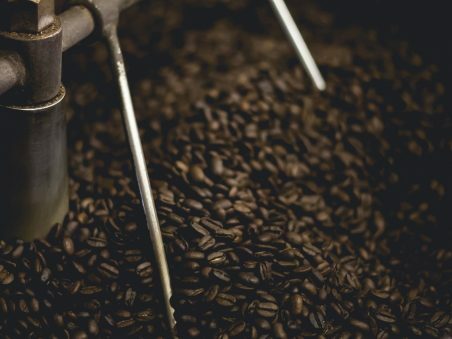 In addition to wholesale coffee supply, we offer three main kinds of coffee services including o.e.m production, private label coffee and food-n-beverage advice to accelerate your coffee business. Please click on the respective service to know more. We possess solid production lines for coffee which can meet world’s standard for packing coffee. This helps us to be trusted by world’s coffee giants. Our private label means your label with our good coffee inside. Our experienced team will help you to possess a coffee brand of your own at an ease. Launching a coffee brand of your own is sometimes too complicated. What’s your solution? Let our F&B advice team helps you to handle all of them at ease. 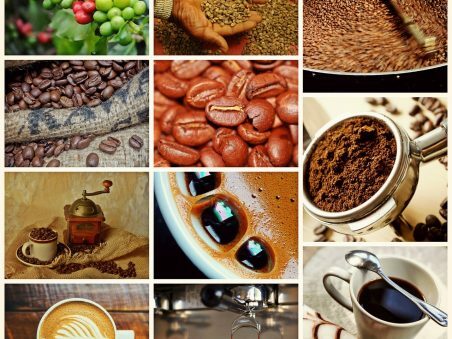 The world of coffee trade is very interesting with not only coffee itself but also the supporting industries to it such as packing, brewing and distributing business. The price indices of coffee are attracting traders, too. Vietnamese coffee businesses are facing losses, massive bankruptcies, but effective solutions haven’t been found yet. One month ago, for the first time ever, Vietnam’s Association of Coffee and Cocoa (VICOFA) has asked its members to urgently report bad-debt situation and solution[s] to those. However, it has been stopped at “suggestion” so far, there has been still no.. Domestic coffee price and futures coffee prices are having an unclear trend. The psychology of “supply over demand” seems to make pressure on the market. Prices continue to fall. 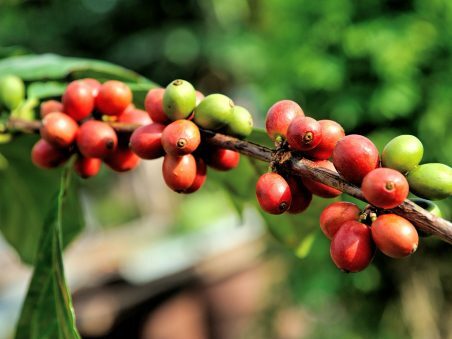 Coffee prices in Central Highlands fluctuated around +/- 1,000 dongs/ kilogram for the whole week. As if domestic prices were at 37,500 dongs in the weekend..
›This time, there is not much stocked coffee for traders to buy for temporary stocks. (Baodautu.vn) This is most likely the unverified information of speculators to disrupt the domestic market before the start of the new season. On some coffee prices – focused websites summarize that the green coffee prices are still low at around.. Many coffee farms of Vietnam are located in the Central Highlands. Its soil and land are very rich in nutrients. It is located in high altitude with featured tropical weather and volcanic soils across mountains and hills. Here are portfolios of our major coffee products & projects. We are planning to expand our portfolios. Please get back regularly for new updates. 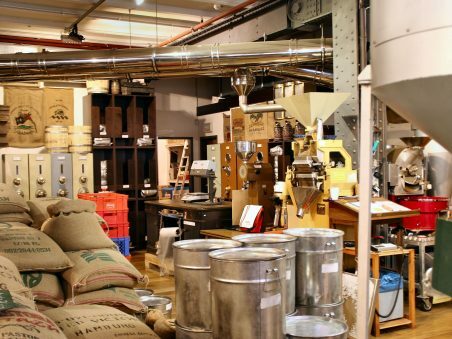 Follow our blog with new posts, reviews and reports on coffee markets and coffee industry. It will cover all of other relevant posts to coffee technique, too. It is about two weeks left for the ending of coffee crop year 2012 and 2013, with the whole crop’s estimated export volume from 1.41 to 1.42 million tons, turnover of nearly USD$3 billion which is 10.5% lower in volume and value as compared to crop year 2011 and 2012. The market shows that the.. 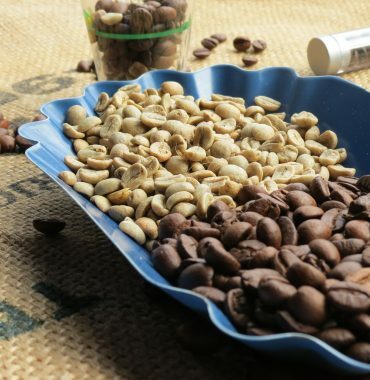 Although wscafe initially does its business as a wholesale coffee supplier in which we focus on wholesale coffees only, the company would offer private labeling coffees. We’ve bought Đà Lạt single estate arabica from WSCAFE last month. We found that the coffee is excellent. We’ve introduced it to our coffee fans in the US and see that people love it. I am a Vietnamese German and got familiar with coffee before I’d known that Vietnam is a coffee giant. When I first tasted arabica coffee supplied by WSCAFE, I recognized that Vietnam’s coffee would be loved across the world. Copyright 2018 – WSCAFÉ. All rights reserved.